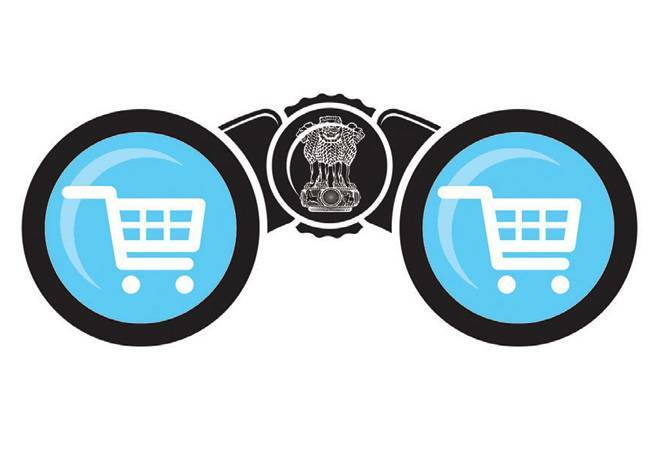 The shock and awe effect of the Press Note on FDI in e-commerce by the Department of Industrial Policy and Promotion (DIPP) has truly stunned the e-tail industry. It was the large players in the sector who had got so used to the government looking the other way, who never saw it coming. From the very beginning, the FDI in e-commerce law permitted foreign investment only in e-commerce platforms, not in inventory-based e-tail. Yet every platform found a way around the law by setting up separate companies to hold inventories and influence pricing. And successive governments overlooked it. Finally, the Press Note said it in black and white. It's a huge disruption for those caught unprepared for compliance; but will surely level the field for brick and mortar players. Just how the government would like to appease them.